I was looking at pictures on ebay trying to get a feel for how a book I own would be graded. Then I saw this on a CGC 9.2 book. This kind of corner web/crease is allowed on an otherwise nice book for a 9.2? Not the norm for 9.2. To me that's no better than a 9.0 but based on some of the grades I saw in the March Madness grading contest from CGC...sure, it's a 9.2. I was discussing this with a few people at the last Berkeley Con. As Joe said, 9.2 books HAVE DEFECTS Think about it, there are FIVE grading levels above 9.2. on the book in question that is a very small color breaking stress, which is probably = to 4-5 color breaking spine ticks, which is consistent with a lot of books in 9.2 holders IF the rest of the book is clean. The problem comes in when people see one defect on a book and then consider that defect as acceptable WITH A BUNCH OF OTHER DEFECTS on a book, this is where consistency breaks down and frustration sets in. Kinda like 9.6's with around 5 or 6 tiny, color breaking spine tics...seen QUITE a few of those in my limited experience. Ditto on both accounts, plus the 9.2s. To me they are probably 9.0s, but hey, CGC it. I've seen those on 9.4s. Look at the top and bottom right corners. 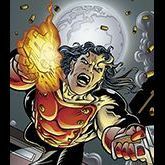 Personally, I would not want to own a book graded 9.2 with an obvious corner crease. 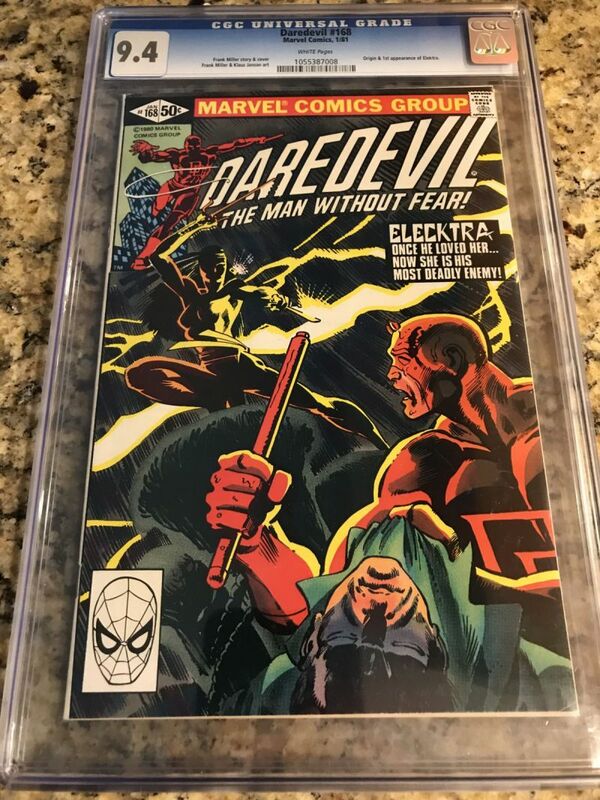 During some eras of CGC grading, a book with a corner crease like this would have received an 8.5. Thanks for the great feedback, guys. There is hope yet for those of us who shove our books into the bag. 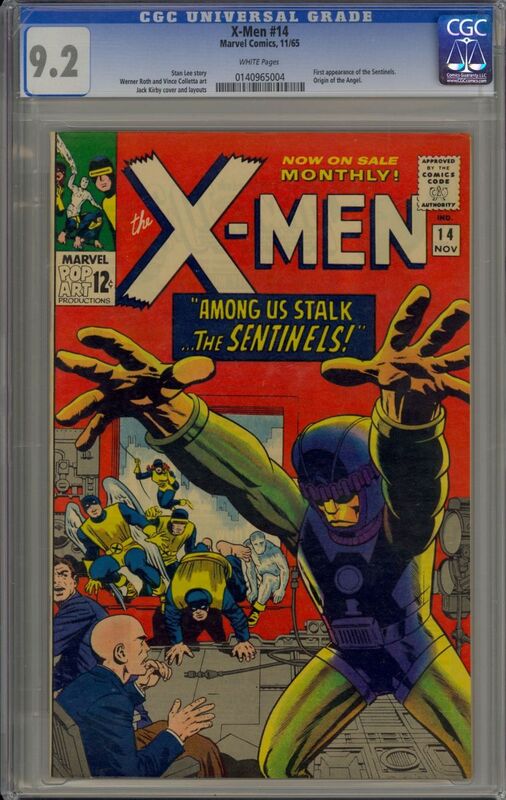 :) I was under the impression that you couldn't go about a 9.0 without that defect, but I guess if the rest of the book is a standout, CGC gives it a little bump for being so nice. At least that's the logic I'm going to apply in my head. This book is otherwise gorgeaous and the corner crease is very small, almost tiny. I'm fine with tiny corner creases getting a 9.2. Size matters !!!!! 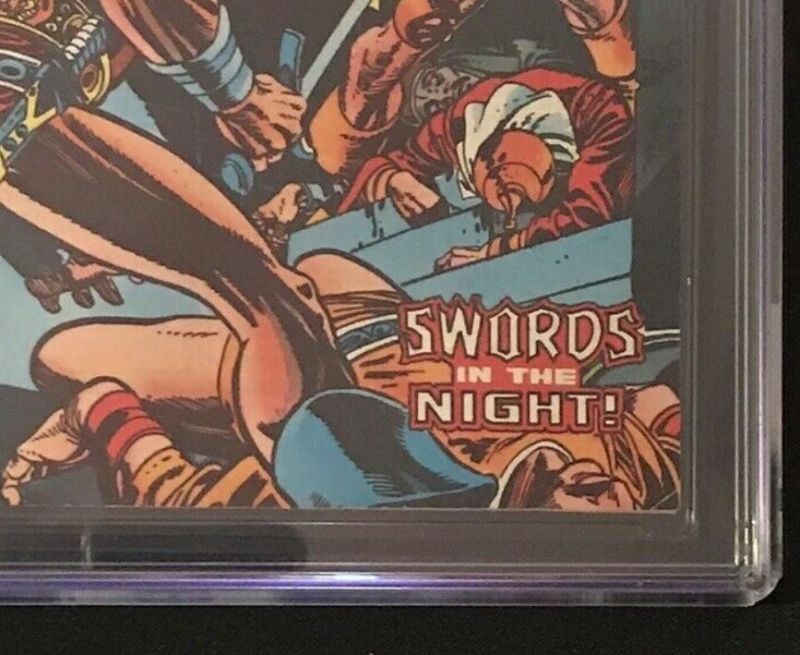 And I'm not sure if (as far as CGC graders are concerned) the age of the book is supposed to influence the grade, but I would find a tiny corner crease as shown more acceptable on a 9.2 from the early Silver Age than a similarly-graded comic from the Bronze Age.